Coca-Cola was invented in 1886 by a pharmacist named Dr. John Stith Pemberton, who was also a Civil War vet and morphine addict. Coke is based on a drink called Vin Marine, which was brewed by Parisian chemist Angelo Mariani. 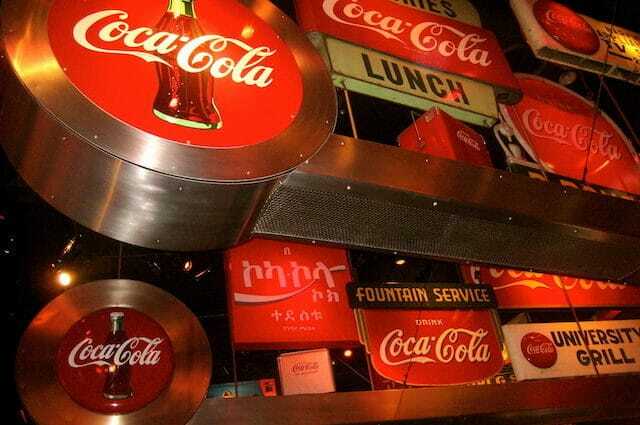 Today, Coca-Cola is the most popular soft drink in the world. These are its five darkest secrets. In the 1990s, many soft drink companies were trying to attract consumers in a very saturated market. Coca-Cola’s plan was to go after high school students and hopefully get them to choose their brand for life, which is pretty much the same way that tobacco companies used to lure customers. In the mid-1990s, Coca-Cola started to sign “pouring contracts” with schools. In exchange for premiums that were paid to the schools, Coca-Cola wanted exclusive rights to sell their products in vending machines and in the cafeteria. 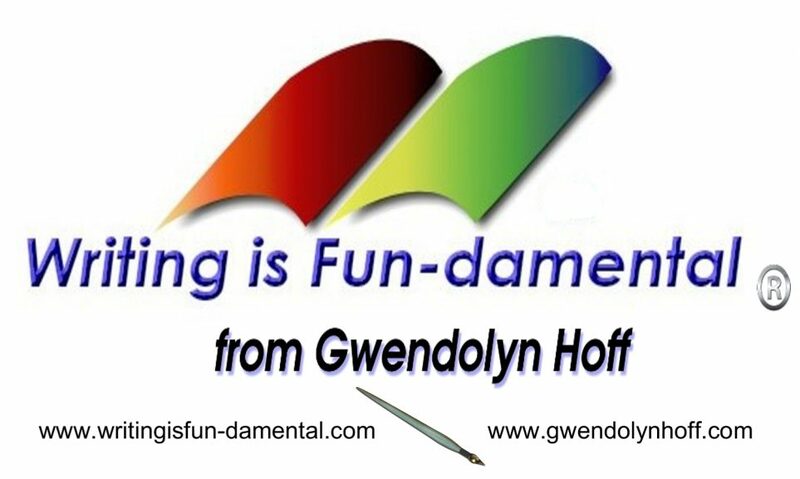 The schools, who often worked with tight budgets, usually agreed to do it. In some cases, Coca-Cola gave many schools around $30,000 up front and then a commission for the exclusive rights to sell Coke products in their schools for 10 years. In one case, Coca-Cola gave $90,000 to a school in Syracuse, New York, to build a stadium that had a big Coca-Cola sign on it. While that may not seem super sinister, where it gets into the shady territory is that schools were then encouraged to sell Coke and given bonuses if they sold more product. They were also told that they would make less money if they sold healthier options, like milk or fruit juices, instead of soft drinks. In some cases, healthier options weren’t available at all because Coca-Cola didn’t approve them to be sold in the schools. Now, 20 years later, there is an obesity epidemic in America. Of course, Coca-Cola has contributed to this problem and they have even acknowledged this in their own reports. For the past 10 years, the single biggest threat to Coca’s Cola profit has been obesity. 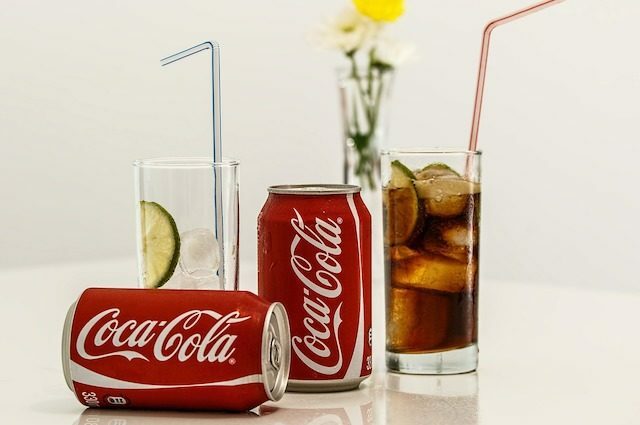 While the recipe for Coca-Cola is a closely guarded secret, one main ingredient that they need to produce the sugary drink is water. 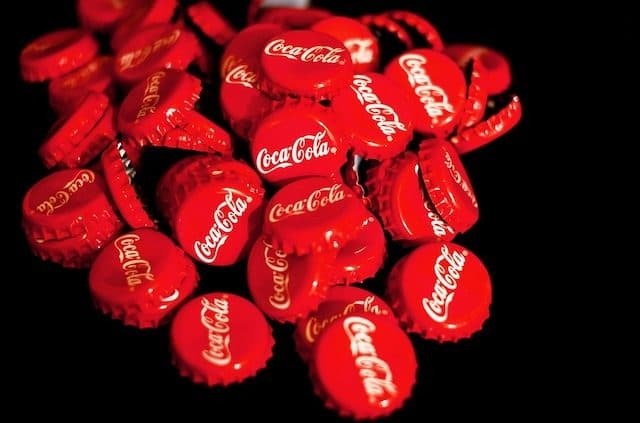 It takes 0.71 gallons of water to make 0.26 gallons of Coca-Cola. This becomes a major headache when Coca-Cola decides to set up bottling factories in places that don’t have a lot of water to begin with. Examples of where this has happened are in several states in India, and several places in Latin America. What happens is that Coca-Cola sets up a bottling plant, they use up too much ground water. That causes water shortages in the area, which means there isn’t enough water to drink or to irrigate crops, which then leads to food shortages. After a decade of protesting, one plant in India was shut down in 2015, but Coca-Cola plants using up too much local water is still a problem in India, Latin America, and in developing countries around the world. 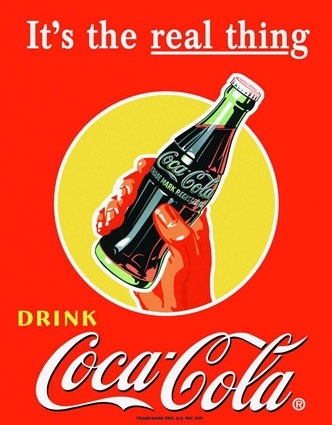 One of the most famous rumors about Coca-Cola is that the original recipe used cocaine… and it’s totally true. They used coca leaves which contained the cocaine alkaloid, which is used to make powdered cocaine. It’s tough to say exactly how much cocaine the original drink contained, but there was a little bit in it. Also, the original Coca-Cola was alcoholic as well. However, in 1886, Atlanta (where Coke was bottled) enacted prohibition. So the alcohol was removed and more sugar was added, but the cocaine remained an ingredient in the drink for the next decade. 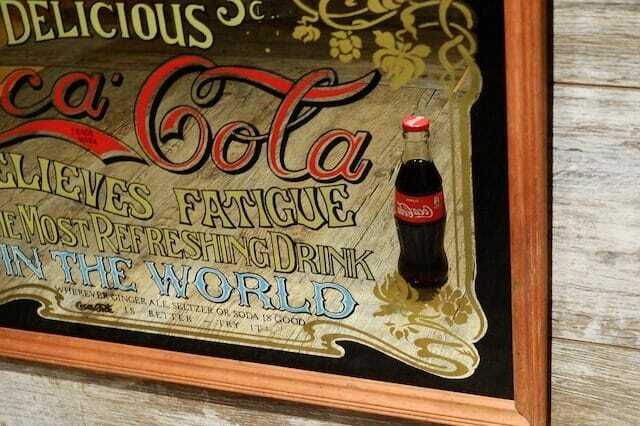 In 1899, Coca-Cola started selling their drinks in bottles. The bottles were popular among African-Americans because they didn’t have access to fountain pop due to segregation laws. However, this started a panic among some white middle and upper class people. Some very vocal members of those communities were terrified that black people who were empowered by a cocaine drink might start attacking them, and they wouldn’t be able to stop them. In response to the fears, Coca-Cola started to phase out cocaine from the recipe in 1903, and replaced it with caffeine and even more sugar. On December 5, 1986, a right-wing paramilitary unit showed up at a Coca-Cola bottling plant in Carepa, Colombia. One of the plant’s union executives, Isidro Segundo Gil, went to ask what the squad wanted and they opened fire on him, killing him. Later that night, the paramilitary group went to the union’s headquarters, where they destroyed their equipment and then burned the place to destroy all the records inside. The next day, the paramilitary went into the bottling plant and gave the union workers a choice: quit, or die like Gil. Obviously, many of the employees, who were earning $380 to $400 a month, quit their jobs. After they quit, the paramilitary shacked up in the bottling plant for two months. When the plant reopened, the union workers were replaced with workers who were paid $130 a month. 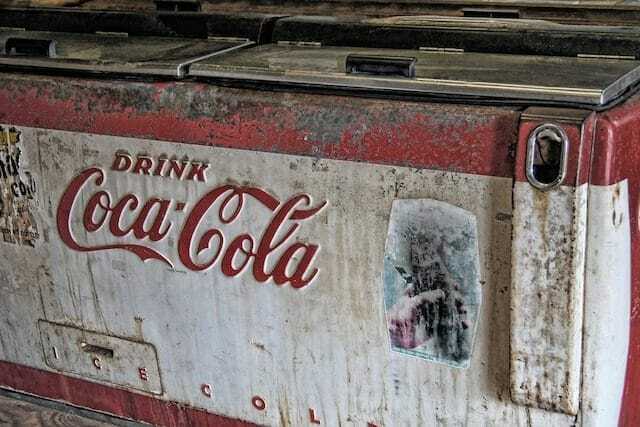 While there is no conclusive evidence that anyone from Coca-Cola’s main office ordered any of the murders, critics point out that Coca-Cola did very little to investigate the murders. In fact, they didn’t complain to the Colombian government that the paramilitary killed their workers or that they were squatting in their facility for two months. Also, at the time of the assassination, the union workers were trying to negotiate better working conditions with the bottling company Bebidas y Alimentos, which was contracted by Coca-Cola to bottle their product in South America. In the years after the murder, Bebidas has refused to negotiate anything with their workers. Finally, this wasn’t the only Coca-Cola union to be targeted. At least five other union members working with Coca-Cola were killed in Colombia and the union members were told to quit or die themselves. In 2001, the Sinaltrainal union brought a lawsuit against Bebidas and Coca-Cola, but the motion against Coca-Cola was dismissed in 2003. As we’ve mentioned, the original Coca-Cola formula contained a small amount of cocaine. When they changed the formula, they had a company called Maywood Chemical Works, which is now the Stepan Company, import coca leaves into the United States from Peru. Once in the United States, Stepan, who still imports the coca leaves for Coca-Cola, removes the alkaloid that is the key component in powdered cocaine and then they send Coca-Cola the decocainized coca leaf extract. As for what Stepan does with the cocaine alkaloid? Well, they sell it under government supervision for medical use. For over a century, when drug laws were enacted like the Harrison Narcotics Act of 1914 and the Jones-Miller Act of 1922, they made special exemptions to allow Coca-Cola to keep importing coca plants; making them one of the few American companies that were allowed to import the coca plant. As time went on, Coca-Cola’s popularity increased and Stepan couldn’t sell all the cocaine alkaloid it extracted. This led to special legislation being passed so that Stepan could destroy the excess cocaine alkaloid under government supervision. The problem is that coca leaves can be used to make many other products besides Coca-Cola and cocaine like tea, candies, and flour, but the coca farmers in Peru, called cocaleros, can only access the American market through Coca-Cola because of the drug laws that were enacted to stop cocaine from getting into America. With only one purchaser of their product, the cocaleros can do little more than accept Coca-Cola’s terms. As a result, the farmers stay poor, while Coca-Cola made $41 billion in 2016.